Most people know John Newton as the author of the classic and beautiful hymn, “Amazing Grace.” The hymn represents his own life story, as former slave owner and slave ship captain who was radically saved by God’s grace. 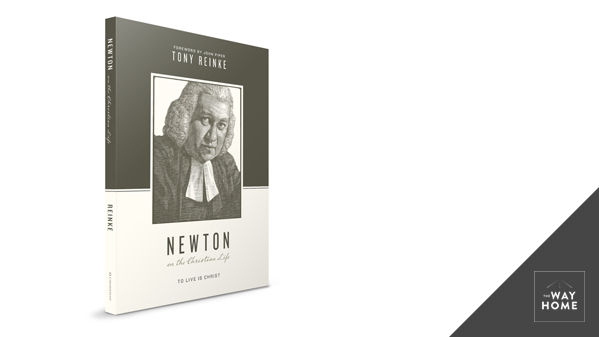 However, few of us know what Newton was like as a pastor, the role he served for more than forty years. Today on the podcast, I have Tony Reinke, author and staff writer for Desiring God. He’s the host of the popular podcast, Ask Pastor John. He recently released a book, with Crossway Publishers, on the ministry and theology of John Newton.